Chalet with 4 rooms and 8 beds, with 5 bathrooms and 245 m2. 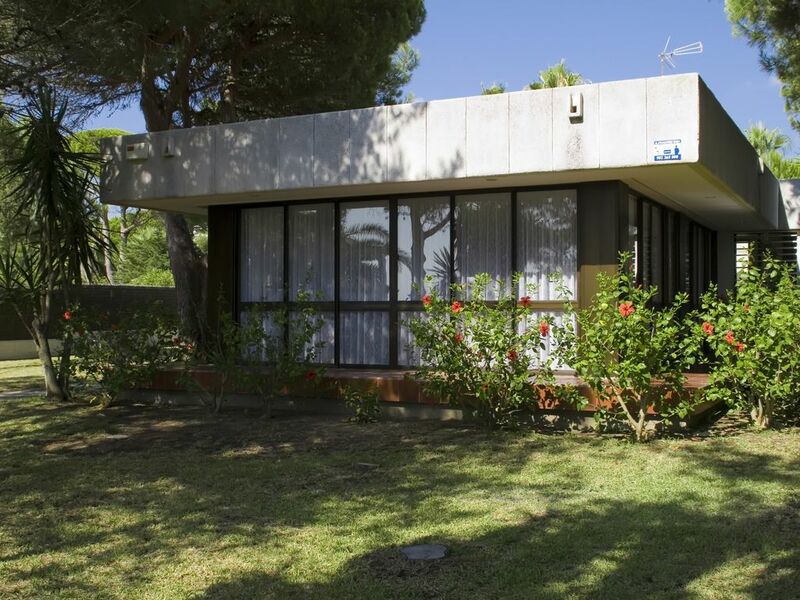 Chalet at the foot of the beach in the Roche Urbanization, in Conil de la Frontera. It has 4 bedrooms, up to 8 beds, 5 full bathrooms and a large living room with a comfortable kitchen. It also has a garage, a 1400 m2 garden and outdoor showers. The house was designed by the owners, both architects, in modern movement style. The living room opens onto the garden through large windows that communicate the interior space with the exterior. Single house near the beach in the Roche Urbanization, in Conil de la Frontera. It has 4 bedrooms, up to 8 beds, 5 full bathrooms and a large living room with a comfortable kitchen. It also has a garage, 1400 m2 garden and outdoor showers.